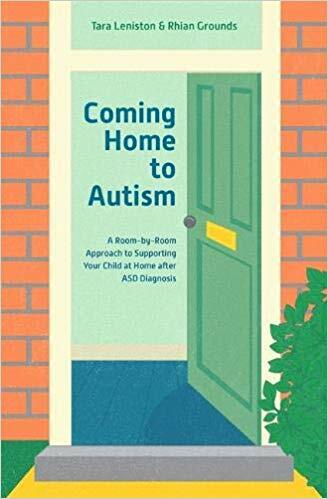 Coming Home to Autism is a book for parents whose child has recently been diagnosed with autism. Once you receive your diagnosis there is little help for parents on what to do next. In a minefield of autobiographies, medical journals and conspiracy theories, there is no uplifting book that offers real help to real parents. This book uses Tara’s personal experience to create a manual for parents and carers on how best to help their child. The book with the hope and the help that they need for their children and their family to thrive. Sophie Walker Senior Practitioner Mansfield Autism Statewide Service Victoria, Australia. 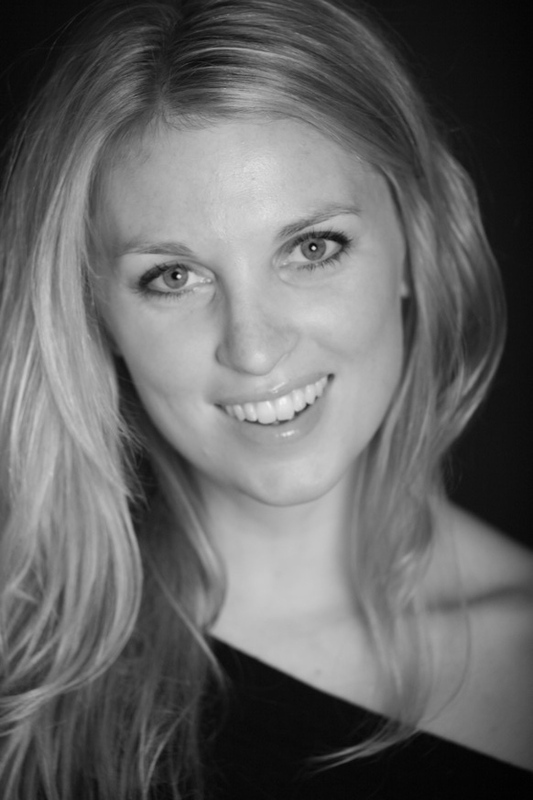 Alice CarterSpeech and Language Therapist, BSc Speech Sciences, MASL TIP. “Christmas 2011 was the first time I noticed that Dylan was withdrawing from everyone, including me, his mother. His eye contact started to wain and he was no longer responding to his name. Whereas before Dylan was a smiling baby who loved all the attention my family lavished on him, he now screamed and hid under the table, playing with his cars. At night he would bounce for hours in his cot flapping his hands and making sounds. I took him to the Doctor a few weeks before his second birthday. I was told I was worrying over nothing and that all children developed differently. I went away still knowing something wasn’t quite right. I kept a diary of all this traits and started to observe other children in the playground. As a first time mother I wasn’t sure what was normal but it was clear from looking at the other children that Dylan was quite different. I returned to the doctor adamant that he must be going deaf, as he was no longer responding to me at all. They begrudgingly referred me on to the ENT Department. He passed the assessment with flying colours. After the assessment I was met by a lovely paediatric doctor who had been observing our session. I was asked to come back a week later for a series of tests and to observe Dylan. Over the next few weeks I was given the News that he was on the Social Spectrum Disorder: autism. I asked if there was anything I could do, the politely told me there was no cure and they had no idea of what the future would hold for him. I was sent off with leaflets referring me to the NHS website. That was all. I was scared and distraught: when I got home and put Dylan to bed, I sobbed and sobbed.